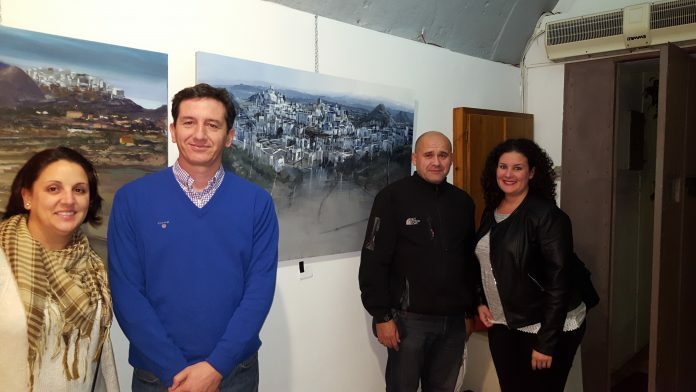 The Barcelona born artist Manuel Sánchez Lucas, who is based in Almeria, was the winner of the first prize of 800 Euros sponsored by the Municipality of Mojácar. 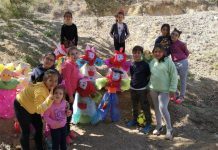 The awards ceremony for the 2nd Mojácar Outdoor Paint Marathon organized by the Mojácar Pueblo Merchants Association and sponsored by Mojácar Town Council, Unicaja Obra Social and Cervezas Glamour was recently held in the town. 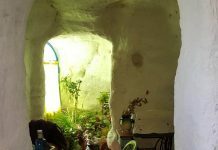 The Barcelona born artist Manuel Sánchez Lucas, who is based in Almeria, was the winner of the first prize of 800 Euros sponsored by the Municipality of Mojácar. José Mario Sarabia, won the 500 Euro second prize donated by Unicaja. The work of Francisco Perez won the third prize of 300 euros donated by the gourmet products company Cervezas Glamour. 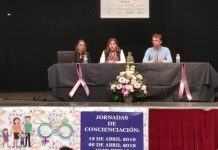 The awards ceremony was attended by Raquel Belmonte, Mojácar Councillor for Culture, who presented the first prize on behalf of the Municipality. 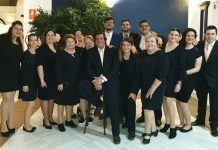 Antonio Hurtado Guirao, the Director of the Mojácar branch of Unicaja, presented the second prize and José Antonio Moya González, Manager of Cervezas Glamor, presented the third prize. 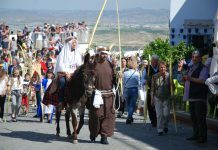 The President of the Mojácar Pueblo Merchants Association, Isabel Sánchez Redondo, was in charge of selecting the runner-up. 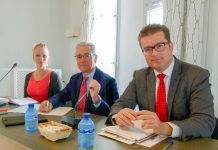 Also present were the members of the jury and Mojácar Councillors Emmanuel Agüero, for Tourism and María Luisa Pérez, for Foreigners. In this year’s Mojácar Outdoor Painting Marathon an extra 200 Euro prize, sponsored by the Mojácar Pueblo Merchants Association, was offered for the painting that best portrayed the “noche de velas” (night of the candles) which is celebrated in Mojácar every summer. This prize went to Francisco Perez, who also won the third prize with another of his paintings. 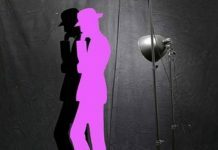 In this second year of the competition, about twenty artists from all over the Province and other Communities took part. 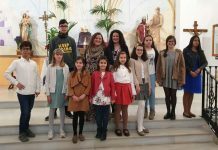 This was an increase in the number of participants compared to the first year, which consolidates this event in Mojácar as an important one in the art world and in this type of contest. 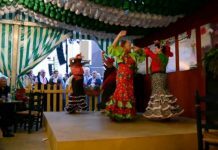 This is further endorsed by both the increase in the value of the prizes and the increased number of sponsors, which year after year, is adding the appeal of this unique artistic event.